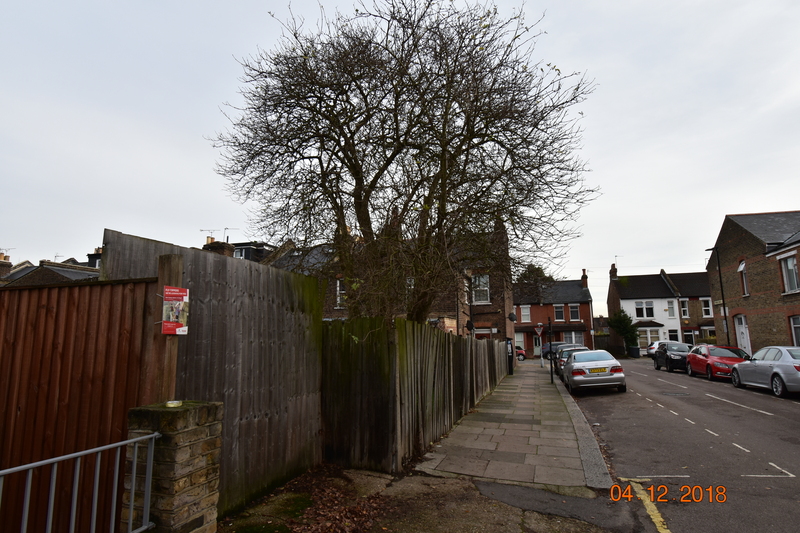 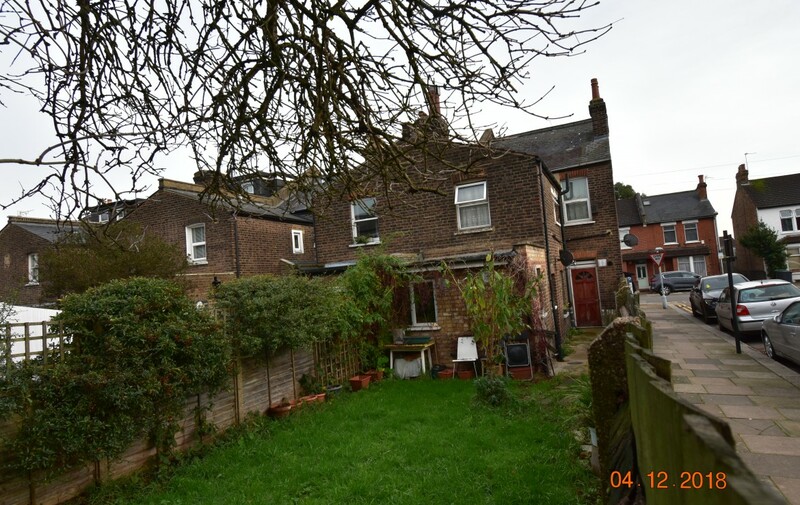 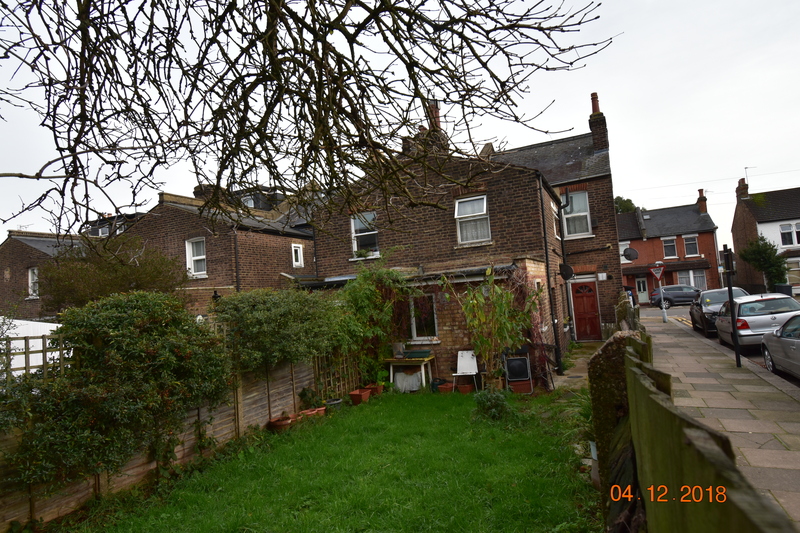 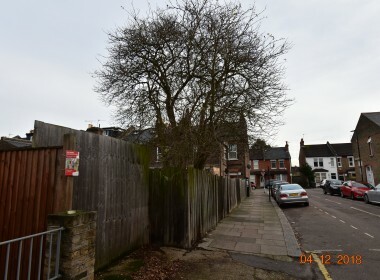 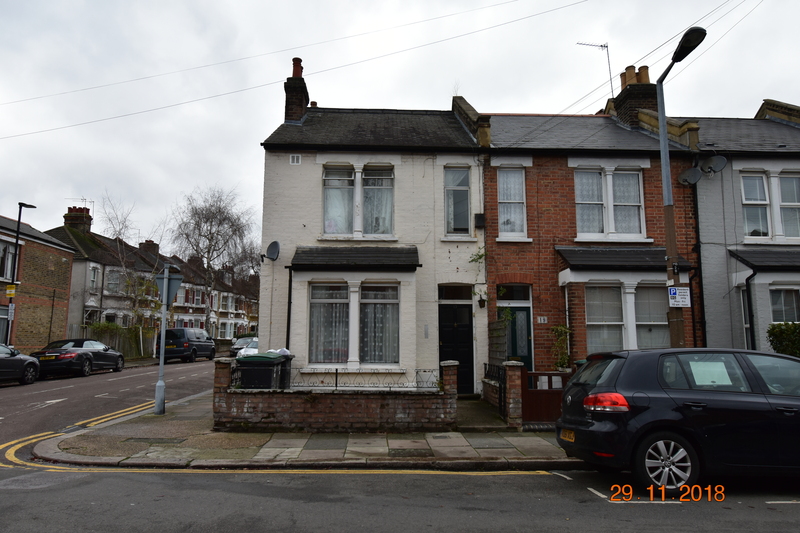 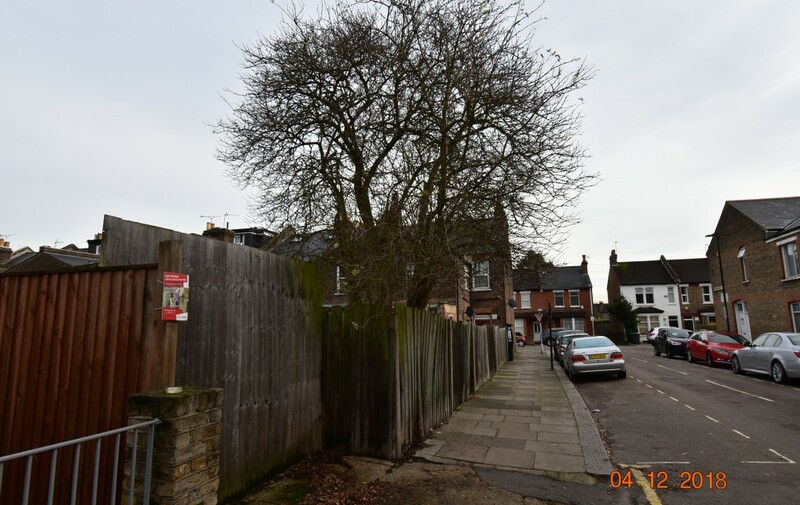 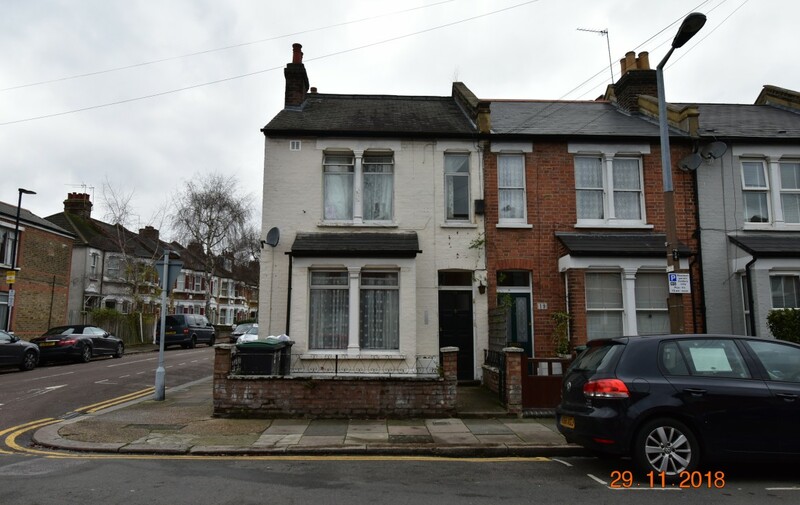 Attention property investors, we are pleased to offer the opportunity to acquire this substantial freehold corner plot property which comprises of 5 self contained studio flats. 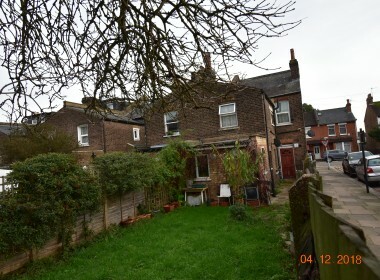 The flats are arranged over 2 floors, 2 large studios on the ground floor with access to the garden and three further studios on the first floor. 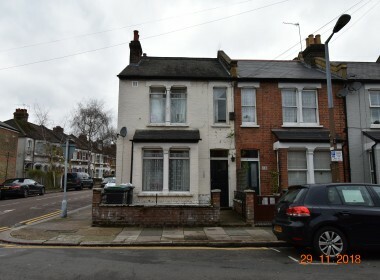 The property is close to both the underground tube network and overground – only a 4 minute walk to Bounds Green or 5 minutes to Wood Green and Bowes Park Overground train station just 3 minutes away making it a popular choice for working professionals.